They say that it's always darkest before the dawn... but what about the darkness that lurks inside Dawn? 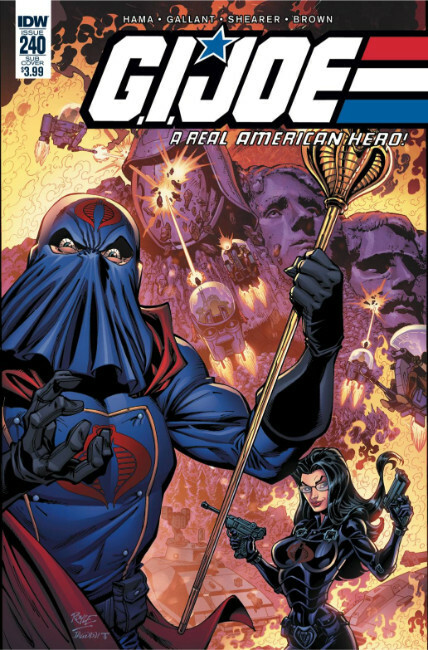 Learn more about the young mystery ninja in the latest bombastic issue of... G.I. JOE: A Real American Hero!